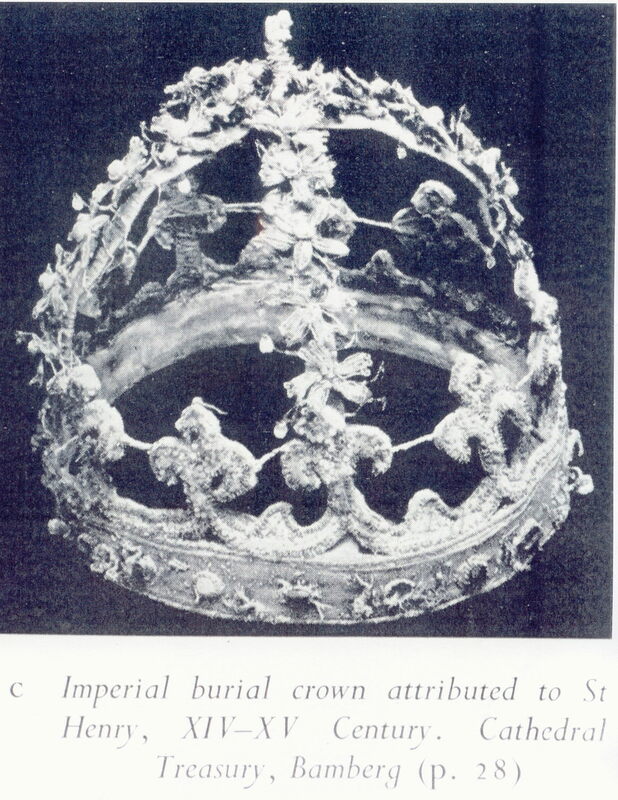 It's an absolutely horrible picture of what is probably a really awesome looking crown. Real, honest-to-God, beaded flowers on it too!! From Sir Edward Twining's History of The Crown Jewels of Europe.